Alexander Construction Central focus on producing high quality commercial building results, on time and on budget. 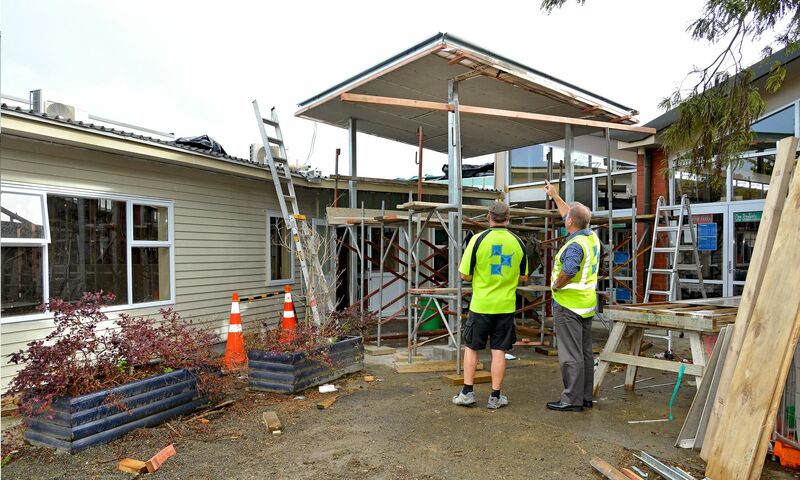 You can rely on the experience of our leading construction team, who have wide experience in and around this region. 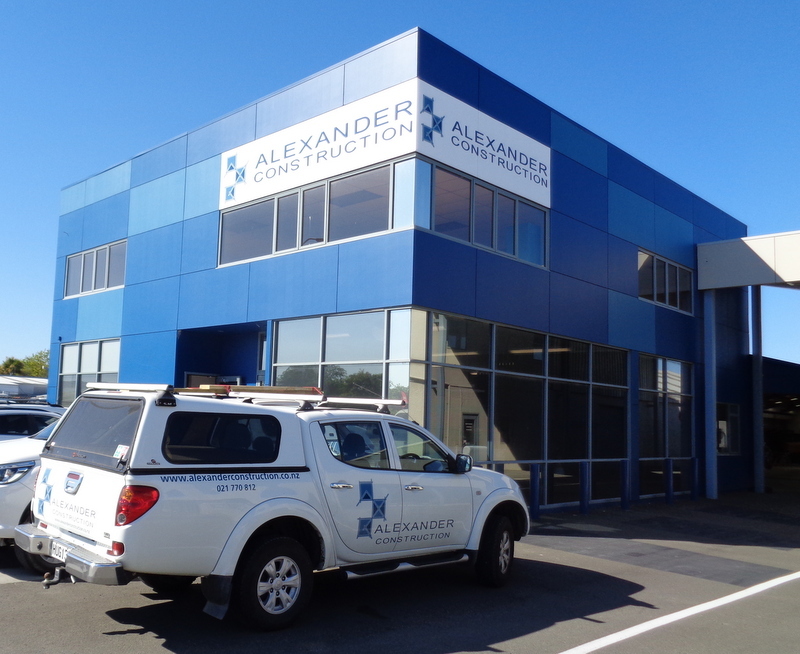 Alexander Construction Central have been operating in the Manawatu Region since 2013. 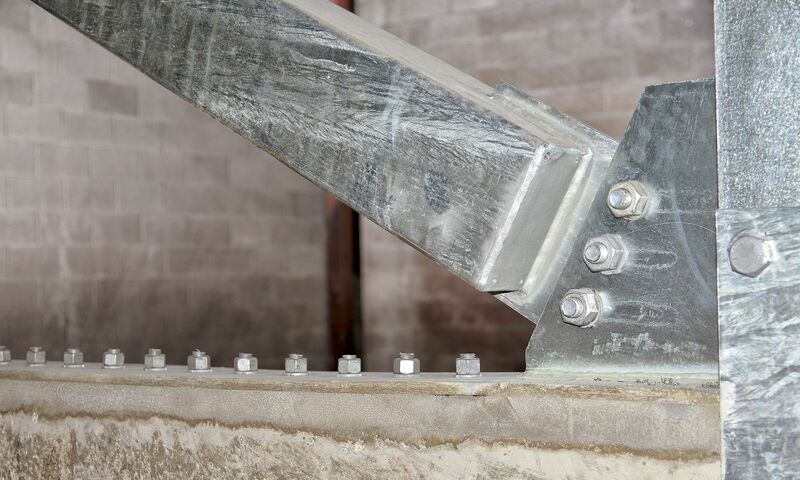 The majority of projects have been commercial building construction, alteration, refurbishment, remodelling and/or seismic strengthening works, which in some cases have required intrusive alterations into an existing structure. 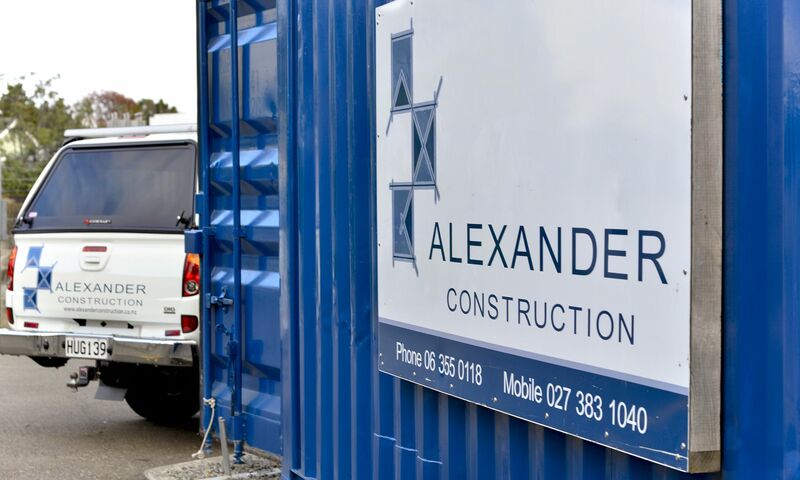 We are also able to tap into the knowledge-base of our Hawke’s Bay based shareholder, Alexander Construction Limited, which was founded in 1945. We encourage open and frank communications with our clients in all regards and encourage collaborative construction partnering to achieve the best result without compromising relationships or quality. It is our values that drive us as a team. Together we live these values every day, because we know that’s why our clients love working with us. We pride ourselves on ensuring your building project is defect free, and together we will be 100% proud of the result. Alexander Construction Central has a strong and stable workforce with the right expertise, dedicated to delivering awesome results for you. We will always go the extra mile to provide an exceptional customer experience whenever we can and to resolve any issues that might arise during a project. Many of our clients tell us Alexander Construction Central are the best contractors they have ever worked with, and do refer us.